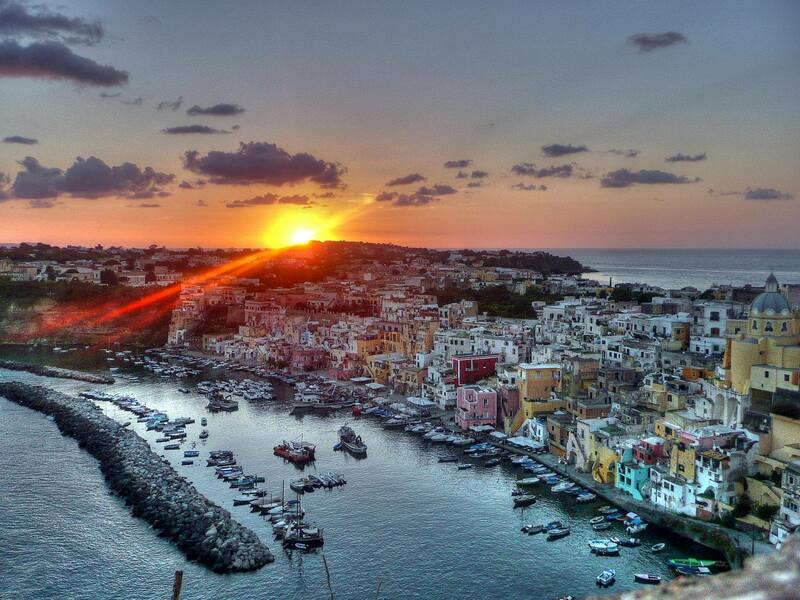 of Naples reaches about four million people. First greek settlements in the area were established around second millennium B.C. making it one of the oldest continuously inhabited cities in the world. After the fall of West Roman Empire, Naples became the capital of the Kingdom of Naples and later the Kingdom of Two Sicilies until the unification of Italy in 1861. Its breathtaking old center is the largest in Europe covering an area of 4200 acres and spans more then 2,500 years of history. The historic city center was added to the list of UNESCO World Heritage Sites back in 1995. Five universities and many cultural institutions make it one of Italy’s cultural centers. 15th century. Naples National Archaeological Museum is one of the main museums in Naples with its rich collection of artifacts of the Roman Empire, amazing finds from Pompeii, Etruscan and Egyptian treasures. 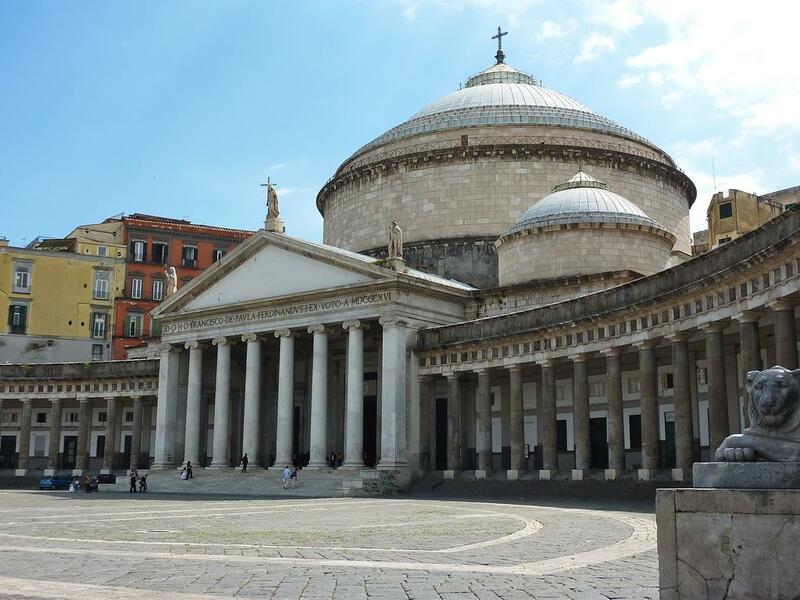 Cathedral of Naples is the main church in Naples, known as Duomo di San Gennaro, in honour of Saint Januarius, the city’s patron saint. The blood of the Saint is brought out in a vial three times a year and if it liquefies it is a good sign, if it doesn’t something bad is going to happen or the Saint doesn’t approve something the legend says. Capodimonte’s Museum is one of the most important museum in Italy and here you can see some of the amazing paintings of Botticelli, Goya, Tiziano and many others. Underneath Naples you can find the most important burial site in southern Italy and a collection of mosaics but that’s not all. Catacombs hold the tombs of many bishops of Naples. The system of tunnels and cisterns underlies most of the city and they can be found at the depth of around 30 meters. These tunnels were used during the WWII as air raid shelters. The city is also on top of a major geothermal zone. Also don’t forget to take a ride with funicular, as a hilly city, Naples has four cable railways. 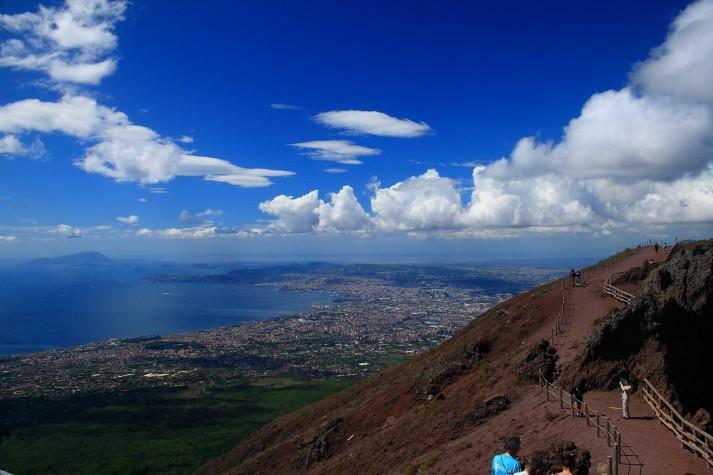 Climbing up the volcano Vesuvius will offer you an amazing panorama over the Bay of Naples and the city of Naples. 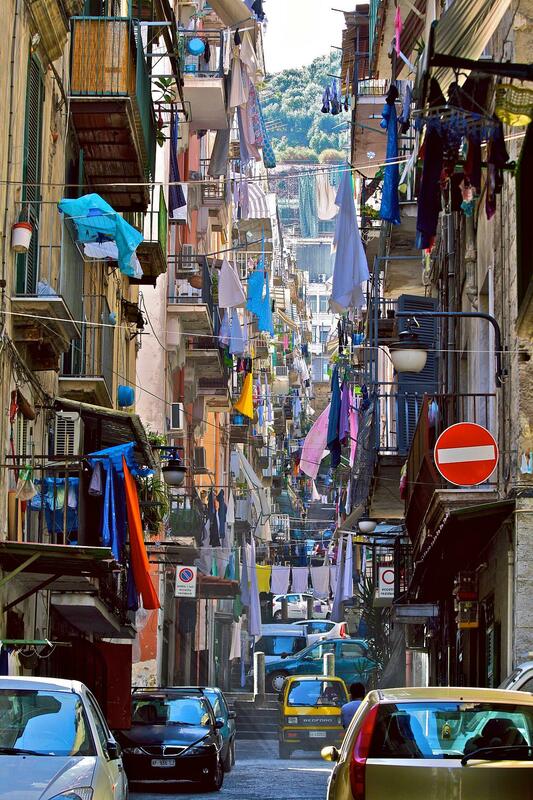 The most popular sport in Naples is football, just like in other parts of Italy. Naples has a huge number of recreation centers for young and adults. If you like jogging, skating or cycling you can go to Villa Comunale Park near Piazza Vittoria. There are various water sports available from sailing, windsurfing, scuba diving etc. You can find more beaches and sport facilities on a nearby island of Capri. Fishing tours are also available in Naples, for fresh water fishing you will need a permit. 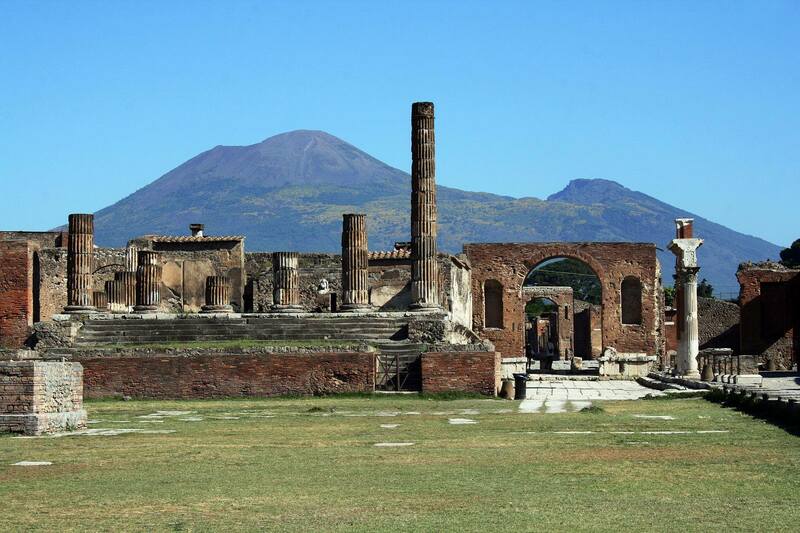 If you want to stay active during you stay in Naples there are numerous other possibilities like hiking, trekking, golf, rock climbing and many other sports in recreations centers. 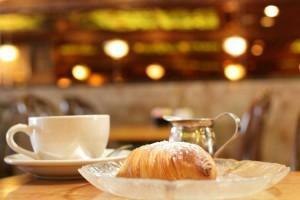 Naples you can find the first Pizzeria in the world “Antica Pizzeria Port’Alba”, opened in 1830. Some of the delicious street food you can try is Neapolitan panino – a soft bread filled with salami, cheese and eggs, Mozzarella in Carozza – fried mozzarella in “carriage”, Parigina – a double layer of pizza filled with different kinds of ingredients, Montanara – little fried pizza, Crocche di Patate – fried potatoes. Some of the top dishes you should try in Naples are: Polpette – fried meatballs with tomato sauce, Spaghetti alle vongole – spaghetti with clams, Pasta con i calamari – pasta with squid sauce, Parmigiana di Melanzane – aubergine pie with tomato sauce and cheese, Sciurilli – zucchini flowers fried in a dough. Here are some of the best pastries Naples has to offer: Sfogliatelle – flaky pastries filled with the mixture of ricotta, cinnamon, eggs, sugar, semolina and candied fruit. Baba al Rhum – yeast cake soaked in rum, you can find them filled with different creams. Torta Caprese – flourless chocolate cake and the Torta Caprese al Limone – white chocolate cake with lemon. Torta con Ricotta e Pera – ricotta cream and pear cake. Naples has one of the richest nightlife scenes in Italy. With its numerous events, bars, restaurants and clubs it will for sure meet your expectations. In the summer days, there are many concerts and beach parties on beach locations nearby Naples. If you like opera and classical music we recommend you to visit the San Carlo Theatre. If you get the opportunity to see the famous Neapolitan Tarantella dance performance or a traditional Neapolitan music concert you will be thrilled. Naples has a Mediterranean climate, with hot summers and gentle, wet winters. The hottest month is August with an average temperature of 23°C (73.4°F) and more then 300 hours of sunshine, but the temperatures often hit 40°C (104°F). Winters are cool, with average temperatures in January of 8°C (46.4°F). Average sea temperature in august is 27°C (80.6°F). most visited Italian tourist sights. 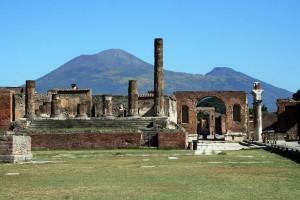 Pompeii was an ancient Roman city, buried after the eruption of Mount Vesuvius in 79 AD. Other beautiful destinations you can visit near Naples are Amalfi Coast, Sorrento and the nearby islands (Ischia, Procida and Capri) are a must see, especially on summer. Naples is a great place for shopping just like other Italian cities. Some of the things that you can bring home are definitely typical Neapolitan cuisine products like tri-colored spaghetti, beautiful lemon shaped bottles of Limoncello, Extra virgin olive oil, Basil or Licorice liqueurs and much more. 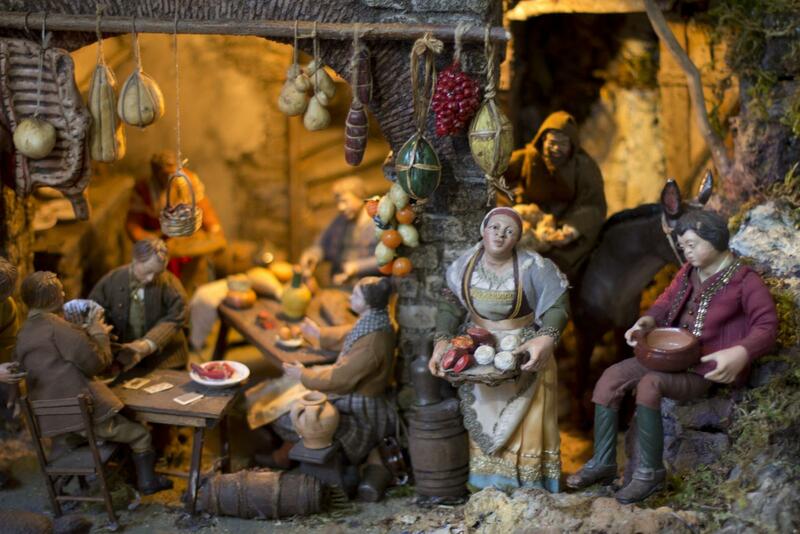 Naples is very famous for its Christmas Nativity scene tradition, so another special souvenir you can buy are handmade nativity figures and landscapes. Don’t forget to take a look at handmade ceramics or Pulcinella which is an unofficial mascot of Naples and a good luck bringer.